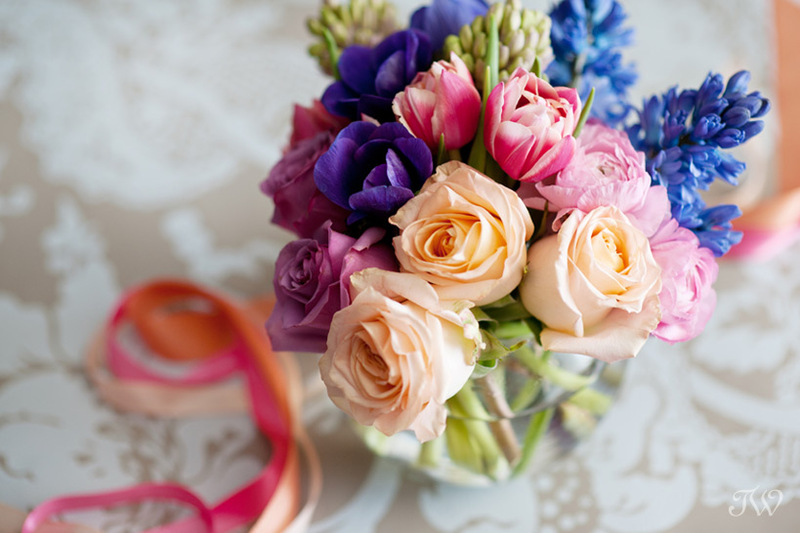 Today is part two in my blog series filled with suggestions for bridesmaid gifts. What fun I’ve had searching the city for great presents! Calgary has many unique boutiques, filled with treasures for a bride and her maids. The Social Page, located on 10th Ave SW, is no exception. The ladies there pulled together some ingenious gift options for your besties. 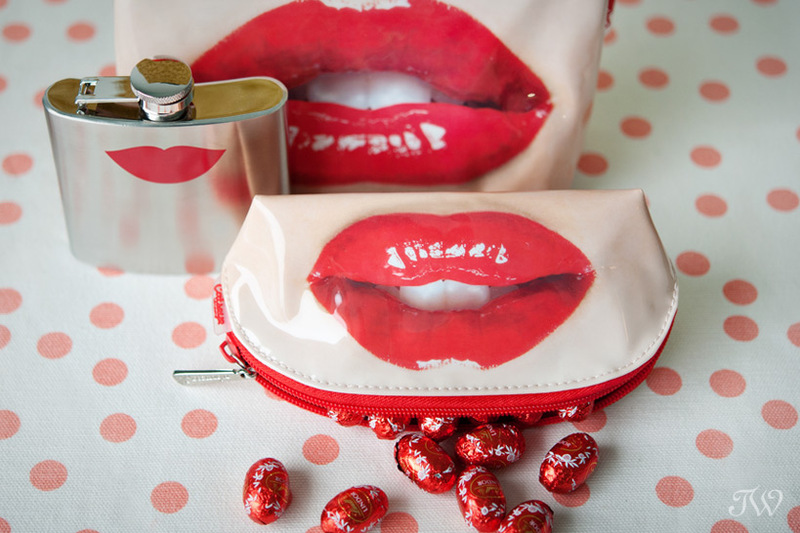 How cute are these kiss-worthy make-up cases from Catseye London? I love the description on their website…”for the shy supervixen”. Indeed! 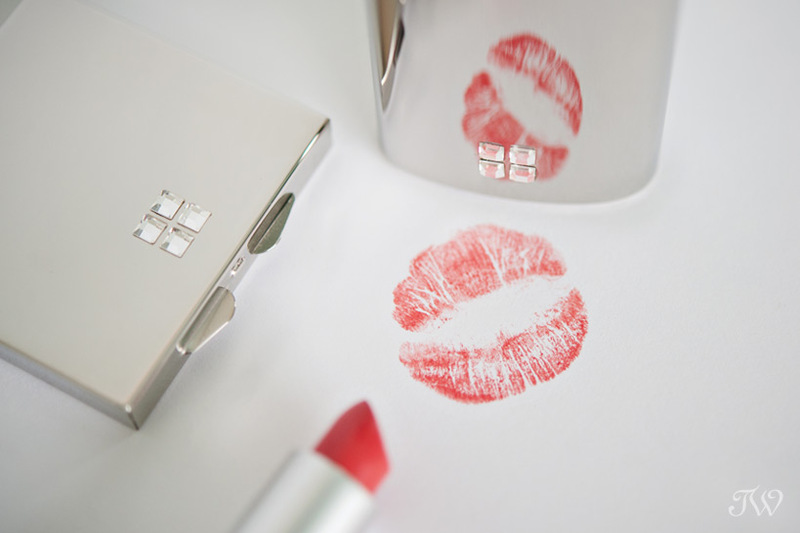 To continue to the theme, how about a flask with a lip print? 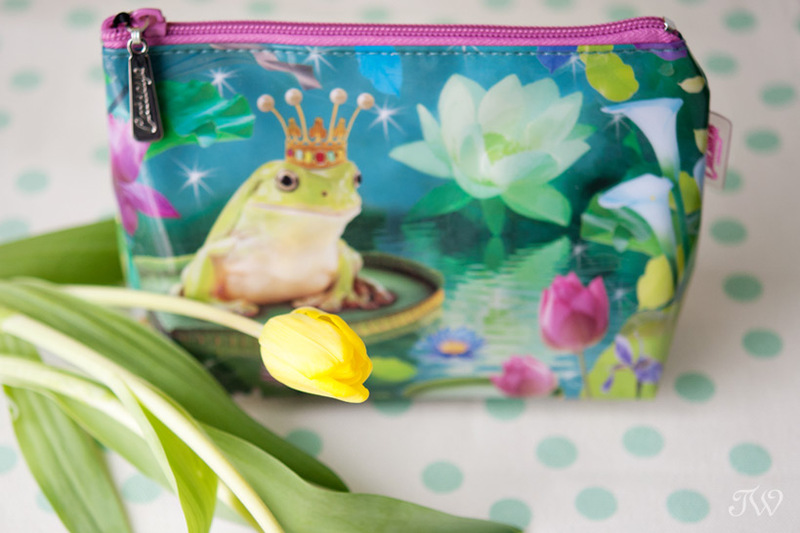 If your ladies are still waiting for their prince to come, the Frog Prince make-up bag from Catseye London is cheeky and playful. On a more serious note, The Social Page carries a beautiful line of Lampe Berger products. “Lampe Berger, not only improves the air quality of your home with its delightful array of home fragrances, the exquisite designs of these lamps are sure to complement any décor”. Would your friends appreciate a vintage gift? 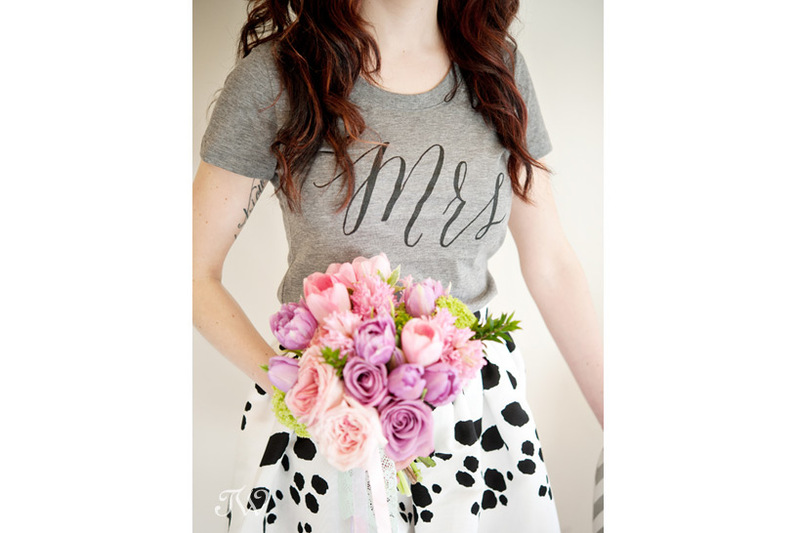 Here are some bridesmaid gift ideas from my favourite vintage boutique, A Vintage Affair. 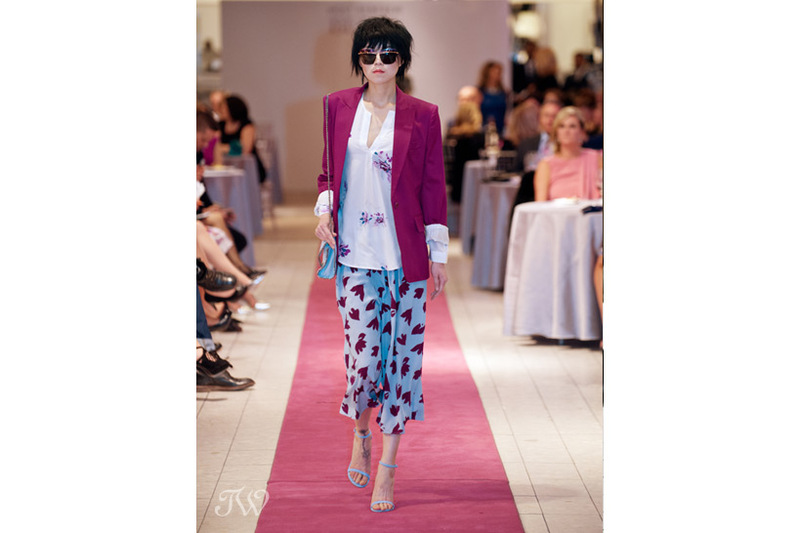 The Bella fashion show at Holt Renfrew this year was like a much-needed breath of fresh air. 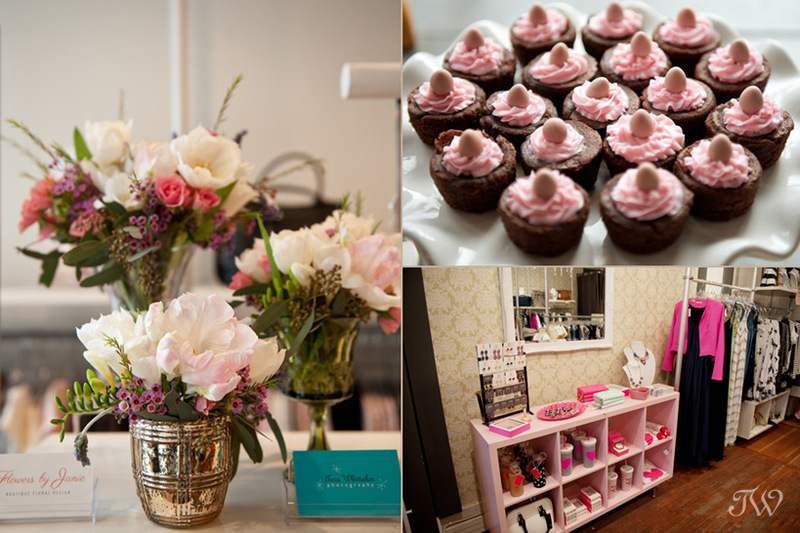 Yes I was photographing the event, but I was completely inspired by the must-haves for spring. Bring on the pops of orange and the graphic black & whites. Held in collaboration with The Calgary Health Trust, all proceeds raised that evening were directed to the “Neonatal Intensive Care Unit” (NICU) at Foothills Medical Centre in order to create the only in-born Level III Tertiary Care Unit in southern Alberta for our tiniest patients. It’s always a pleasure to work at Holt Renfrew. This was a guest appearance with Rebecca Minkoff that I photographed there. What a fun evening it was last night at Adorn Boutique. 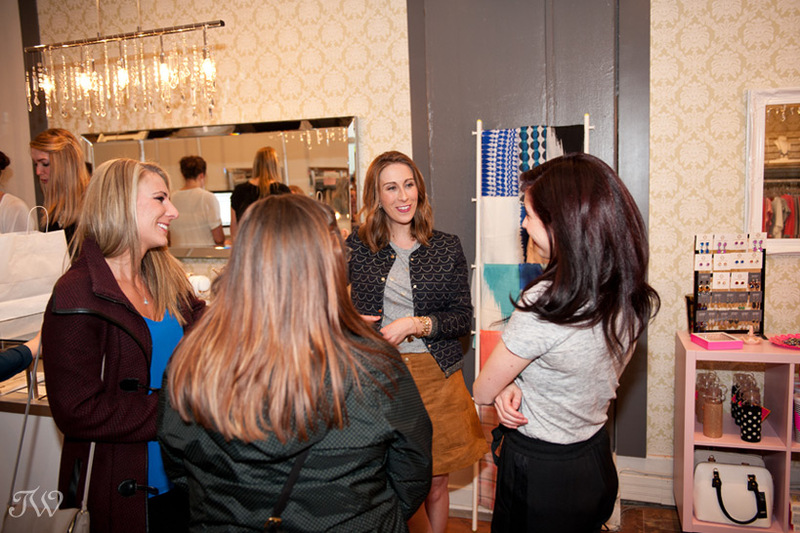 Becky from Velvet & Vino was there to chat Spring 2015 fashion trends and to help customers put together some outfits for the new season. Thanks to everyone that dropped by to browse and enjoy some sweets. In preparation for the evening, Becky styled the three mannequins in the shop window the Velvet & Vino way. 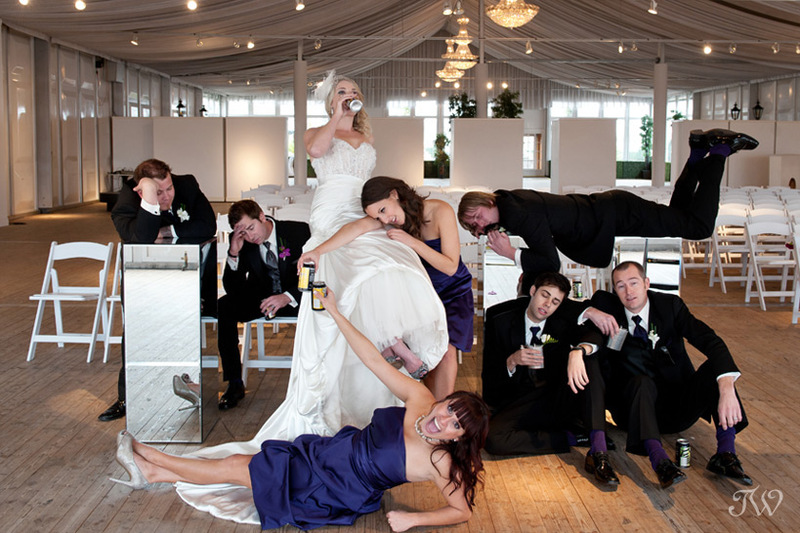 Bridal party photos are some of the most important and often entertaining images from a wedding day. 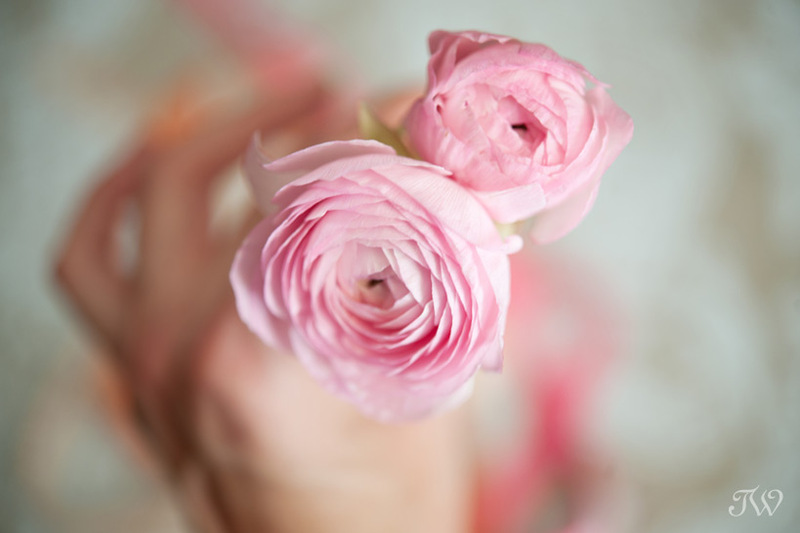 After all, the wedding attendants have had an instrumental role in the wedding and will remain a support in the couple’s lives through the years. I thought it would be fun to assemble some of my favourite group photographs from the last few years. 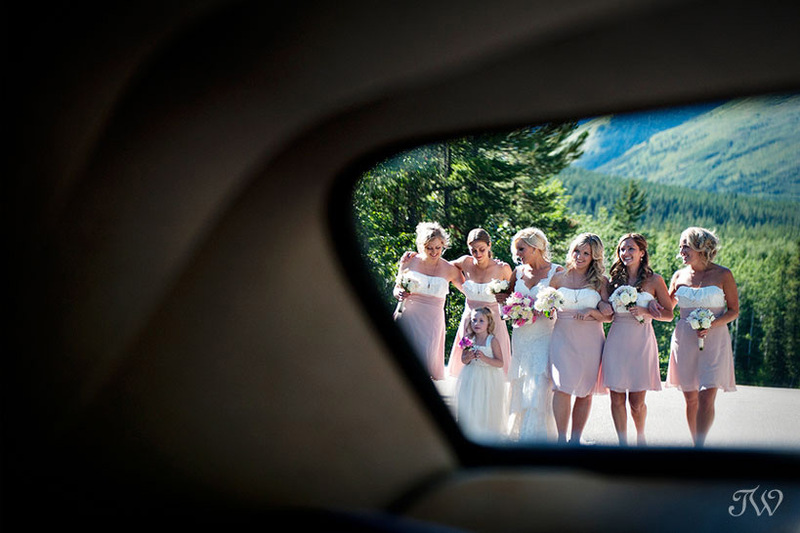 This shot of the bride with her groom and groomsmen is right at the top of my list. 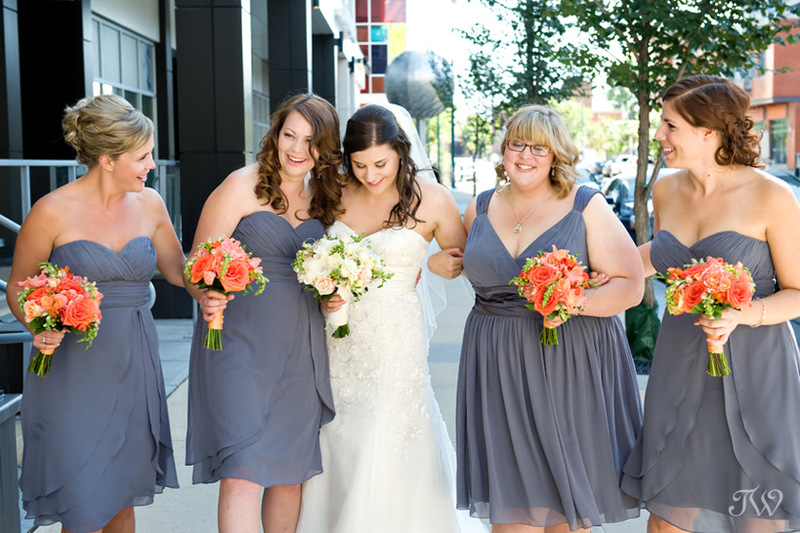 Reanna and Jordan were married at Hotel Arts and we took these images around the corner on First Street. 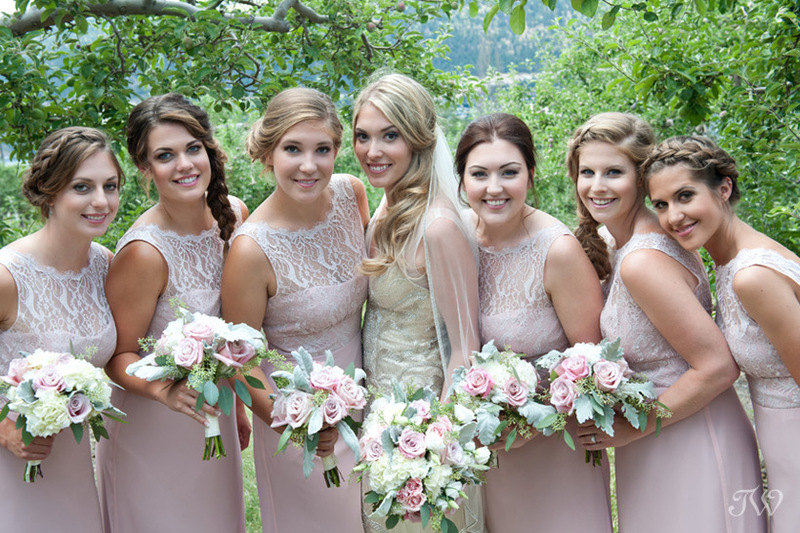 This image from Kari & Derek’s Kelowna wedding appeared on Style Me Pretty and has been Pinterest favourite. 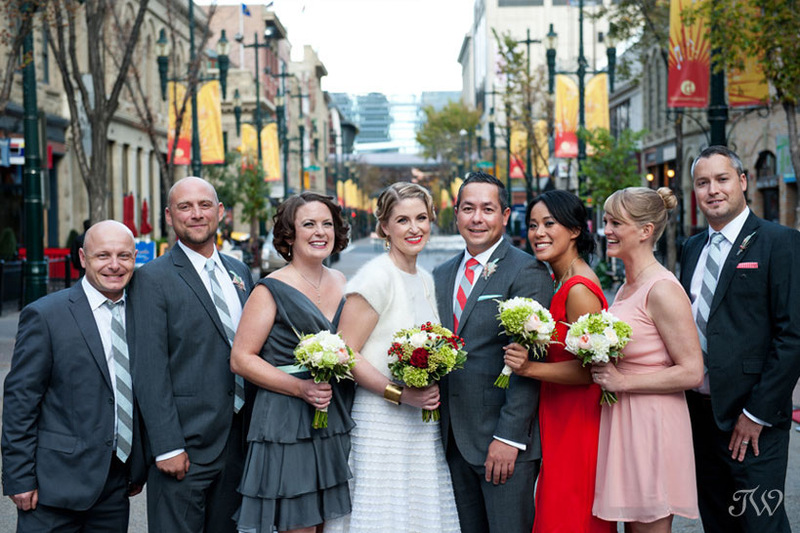 I love the colour and vibrance of this wedding party, photographed on Stephen Avenue. Krista married James at Contemporary Calgary. When I sat down with Katie to discuss the details of her wedding, one thing she wanted was a crazy shot with the entire wedding party. Mission accomplished! 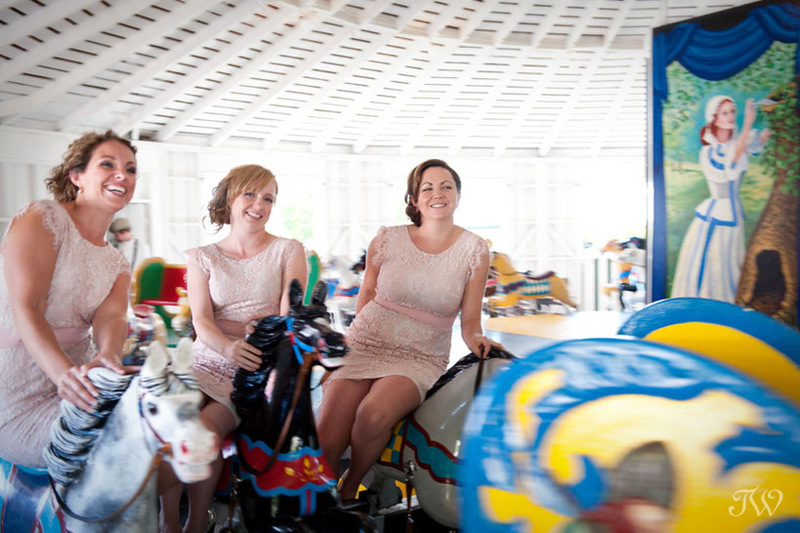 She married Chris at Spruce Meadows in winter. 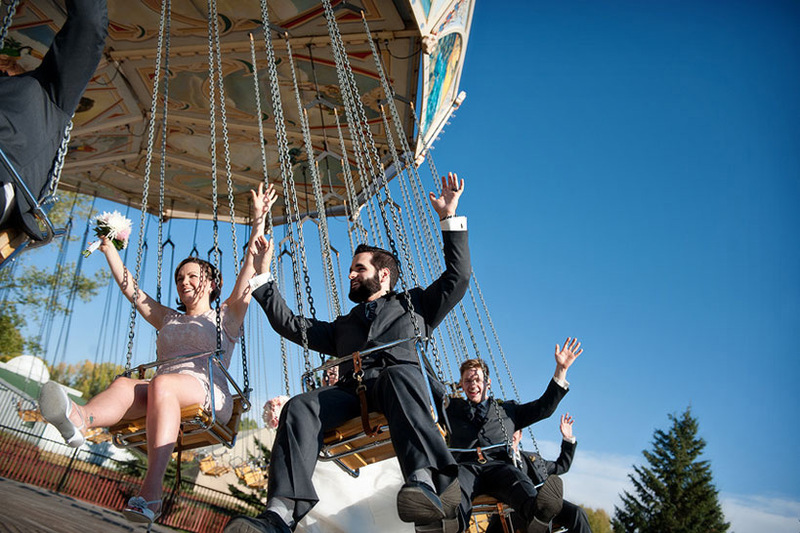 The antique midway at Heritage Park was the perfect setting for Katherine and Tyler’s Bridal party photos. 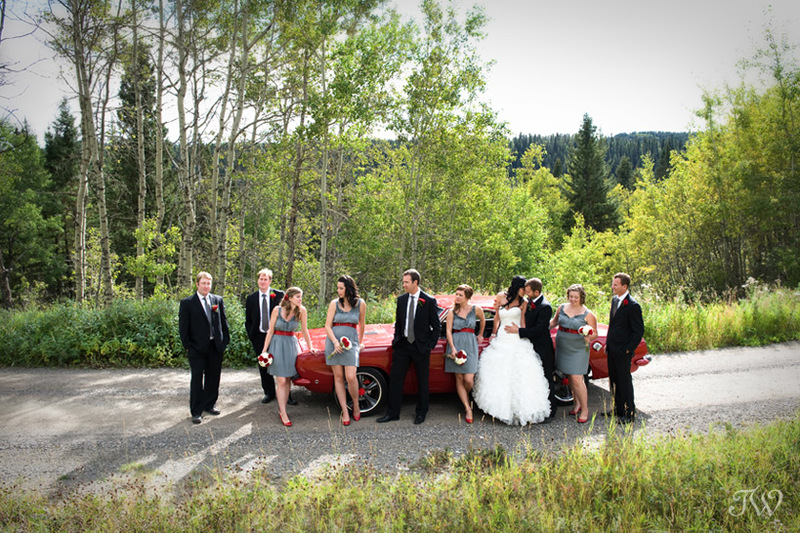 When Sarah married Bryce, she knew about his first love, his red Barracuda. 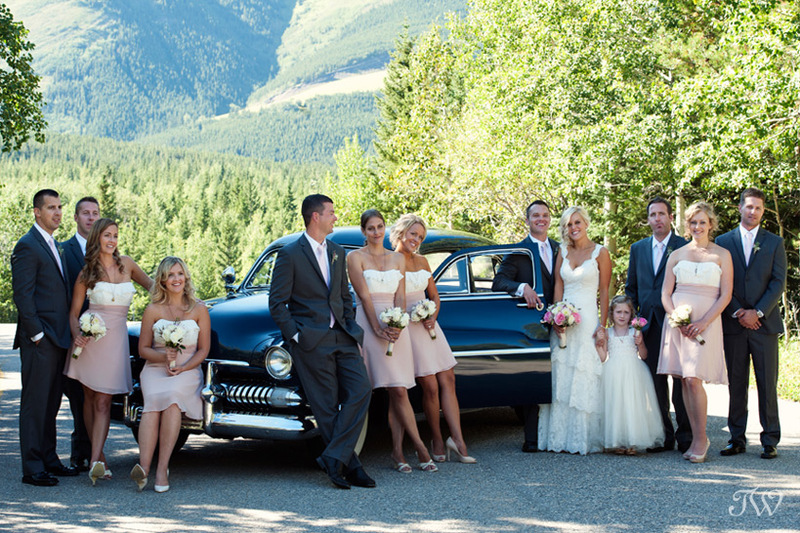 I loved that the car made a dramatic appearance in their wedding photos at Priddis Greens. 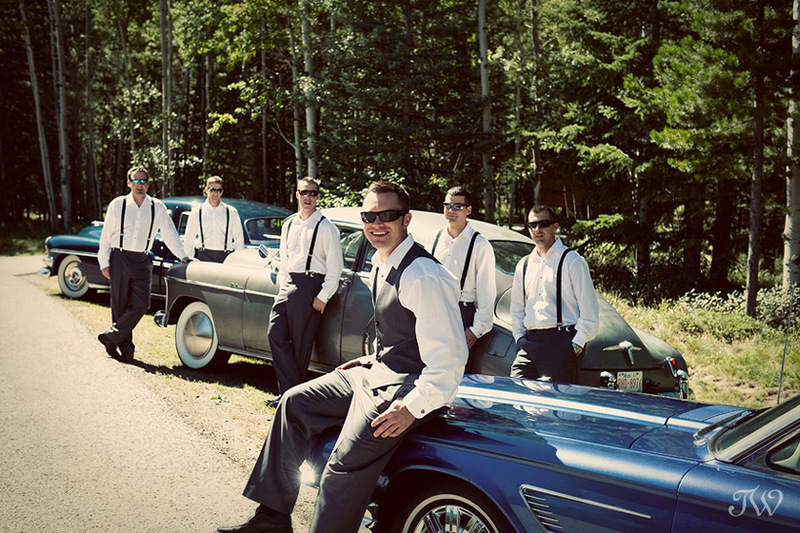 Speaking of cars, Jeremy and his buddies drove restored, antique cars to his wedding to Krista at the Delta Lodge at Kananaskis. Aren’t you excited about the new spring looks that are popping up in print and online? 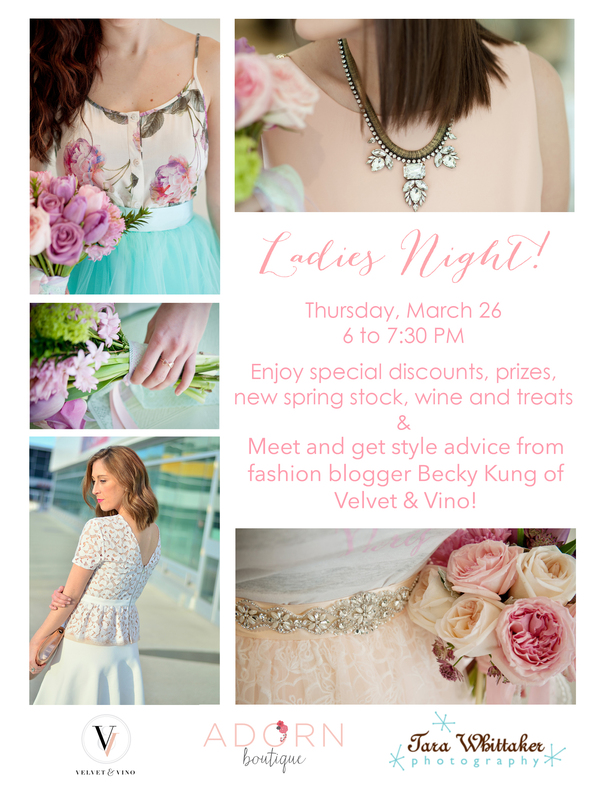 I’m pleased to be teaming up with Becky Kung of Velvet & Vino and Kari Owen from Adorn Boutique for Ladies Night. On March 26th from 6:00-7:30pm, pop by Adorn in Inglewood for styling advice from a Calgary fashion innovator. 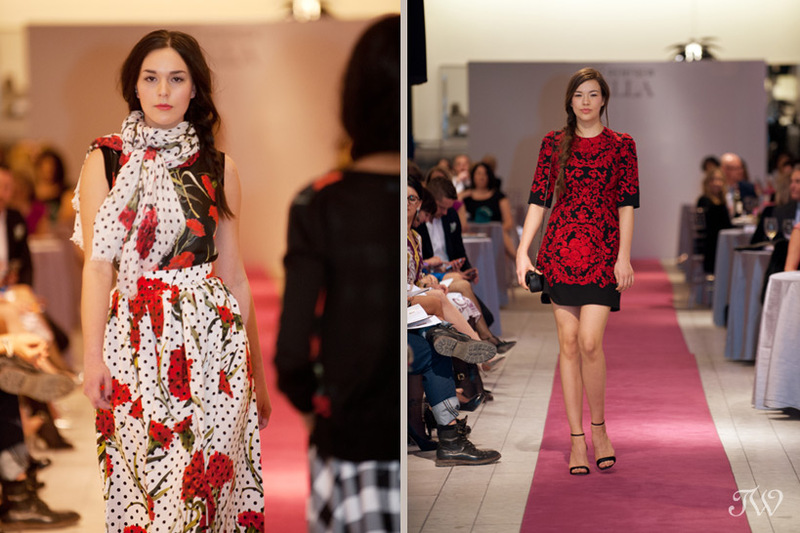 Have a glass of wine and take in the pretty, spring trends at Adorn. A little birdie tells me that Adorn will be giving away one of their custom graphic tees that night…your choice! This isn’t the first time I’ve worked with Becky from Velvet & Vino. I photographed she and her hubby for Valentine’s Day.